Cinco de Mayo is upon us, which means it is time to celebrate and show your appreciation to the great history of Mexico. Over the years major sneaker brands including Nike, adidas, and even Supra have paid homage to this proud holiday by introducing exclusive colorways. To tribute the Mexican army&apos;s victory over the French in 1862, we decided to put together some gems that have been released in recent years. 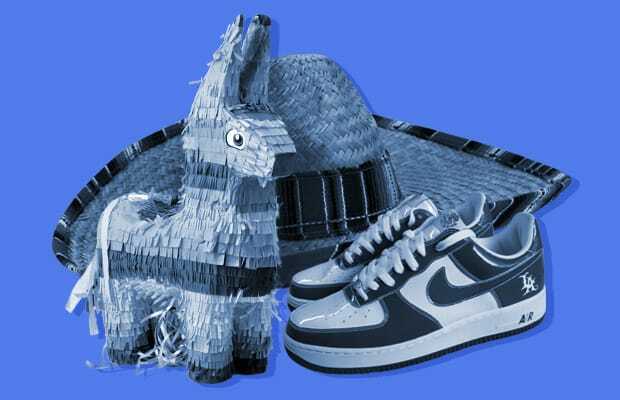 Grab a margarita, sit down, and enjoy A Brief History of "Cinco de Mayo" Sneakers.